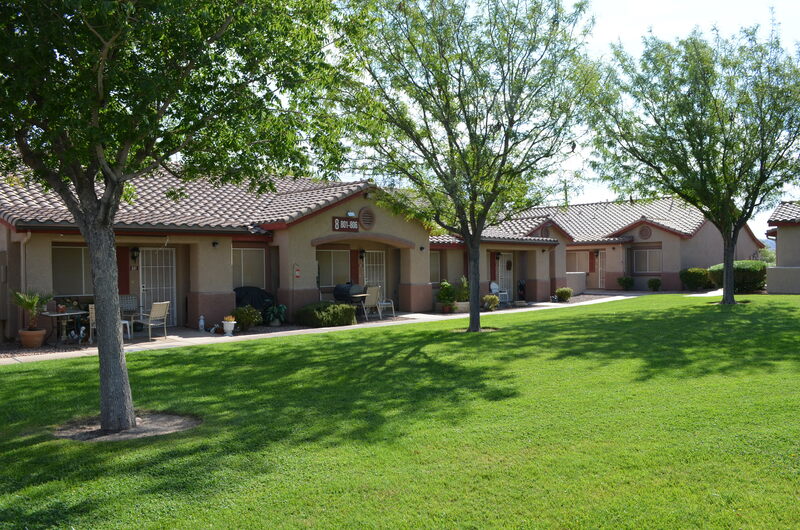 Peak Capital Partners, a Utah-based apartment investment and management company, has acquired Don Dawson Court and Henderson Manor apartment communities in Henderson. Each property has 60 units with one-bedroom, one-bath floor plans. The communities also use the Low Income Housing Tax Credit federal housing program in an effort to make rent affordable to lower income senior citizens. Since its inception in 2007, Peak Capital Partners and its affiliates own and manage 90 conventional, affordable, and student apartment communities in 15 states.